Full mouth reconstruction: building your best smile. A full mouth reconstruction is a cosmetic dentistry procedure designed to take a smile from damaged, disease-ridden, and failing and transform it into complete health, full function, and natural beauty. Full mouth reconstruction benefits patients who want to replace missing teeth, eliminate pain, restore beauty, improve function and comfort, and retain a youthful appearance. It is a treatment process characterized by a series of procedures personalized to your individual oral health needs. Full mouth reconstruction is complex by nature, sometimes involving not only the rebuilding of critical oral structures, but replacing multiple teeth or restoring proper dental occlusion. Dr. Mitchel Senft is experienced in all procedures involved in full mouth reconstruction, replying both on his expertise in restorative and cosmetic dentistry and our dental technologies to optimize treatment that corrects functional and aesthetic issues of the teeth, gums, and bone. This merging of advanced training, artistry, and state-of-the-art technology significantly improves the accuracy of our treatment and consistently brings patients smiles that look attractive, feel healthy, and function correctly. 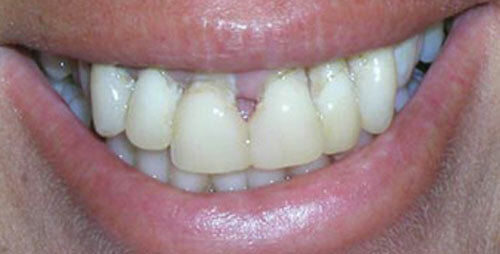 Soft tissue recontouring is a procedure that removes excess gum tissue from around the tooth crowns. It makes room for a dental crown or gains access to areas in need of treatment, or helps to balance the gumline and create a proportional, attractive smile. 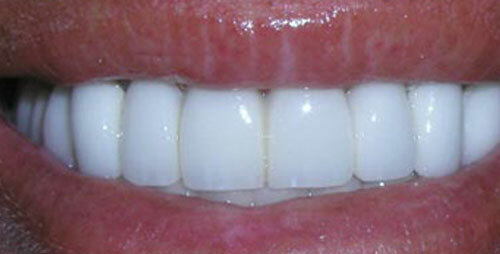 Dental crowns and bridges are fixed restorations used to restore or replace teeth. 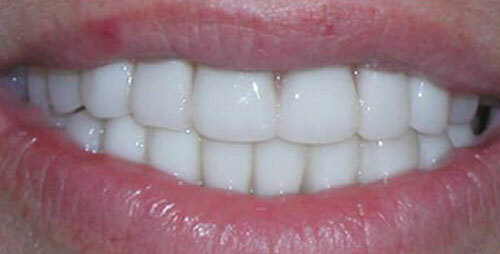 Dental crowns “cap” teeth that are damaged, treated for decay, or used to restore dental implants. 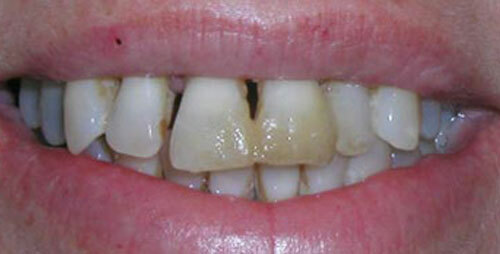 Dental bridges span the gap left by one or more missing teeth. 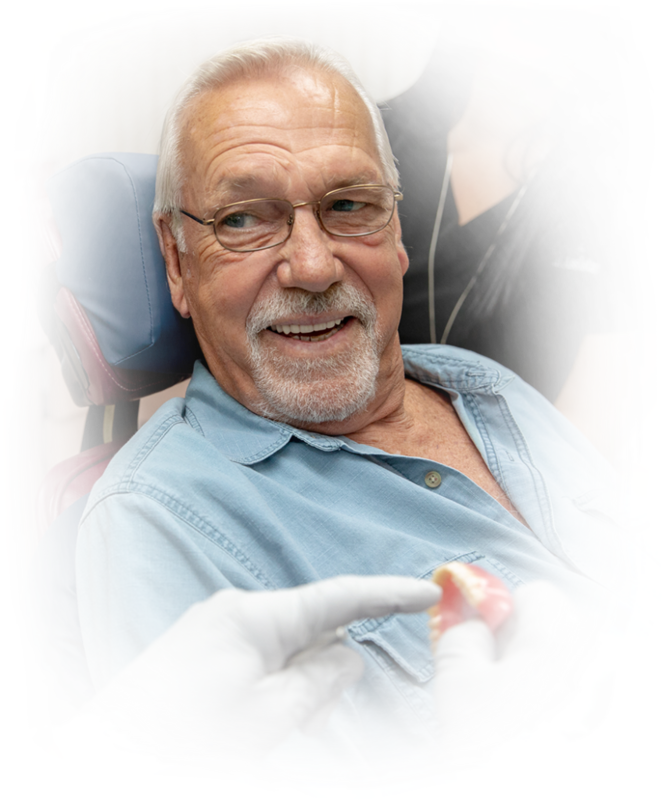 Dental implants permanently replace a single, several, or all missing teeth. With parts that mimic tooth structure, from the root to the crown, dental implants take on all the same functions, looks, and health benefits of natural teeth. With years of experience in full mouth multi-disciplinary rehabilitation, Dr. Senft has developed and honed an overall treatment process he then personalizes to the unique oral conditions of each of our patients. As the name implies, full mouth reconstruction is a cosmetic dentistry procedure that affects most, if not all, the teeth, which is why full mouth treatment must be personalized to each patient. A comprehensive evaluation and discussion of your smile goals establishes your diagnosis and reviews the treatment options that can lead to a complete rehabilitation of your smile. 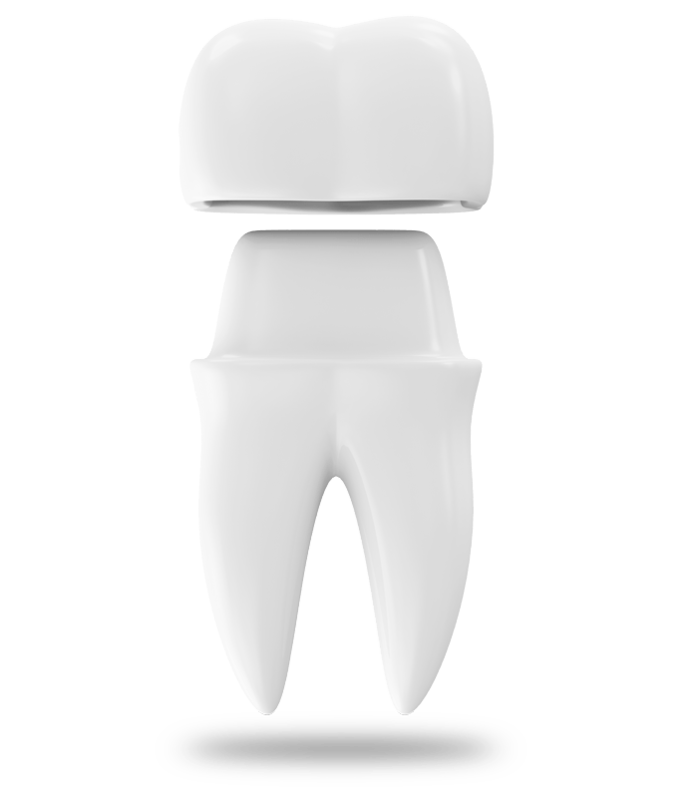 By utilizing our CBCT technology, we are able to take 3D x-rays of your entire mouth, high-quality digital images used in the digital planning of your new smile. Throughout your treatment process, we incorporate these technologies to help improve the precision and accuracy of procedures and the final outcomes of your full mouth reconstruction. We understand the choice to undergo full mouth reconstruction is not one to be taken lightly, and we will provide all the education on the process and discussion about financing options you need to feel confident moving forward with our care. Your smile can be rehabilitated. Trust it to our experienced team.